“Une rose, est une rose, est une rose”, disait Duchamp… But what about kiwis ? Here in New Zealand, a kiwi can be three different things. Kiwis can be nice little birds. They don’t fly. Their eggs are almost as big as their own body, can you believe it ? Unfortunately, that far, the only one i’ve seen was in a protected shelter because – as we could expect it – the specie is at threat. 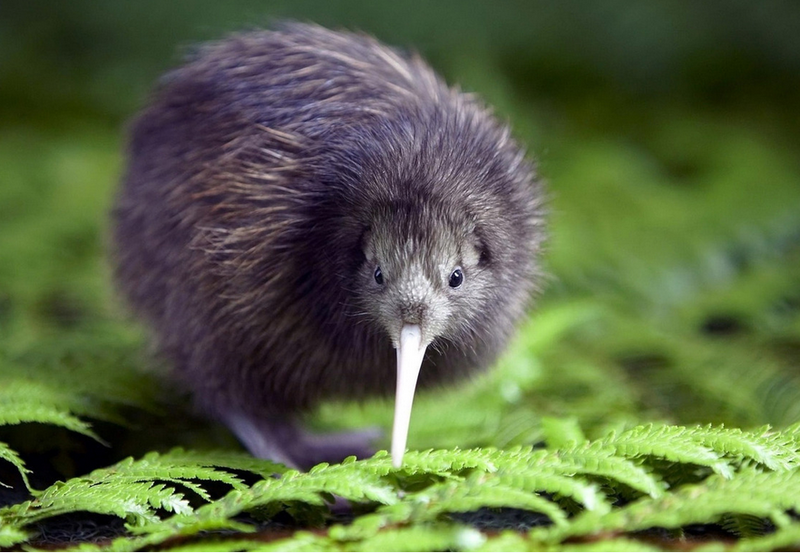 Kiwi are shy and usually nocturnal, nocturnal habits being a result of habitat intrusion by predators, including humans, during the day. Cute, isn’t it ? They were first threatened by deforestation, then by other human invasion, and now but other mammalian predators, such as dogs. Every time I’ve seen a yellow sign “Warning, kiwis”, it was followed with a blue sign “Dogs forbidden”. 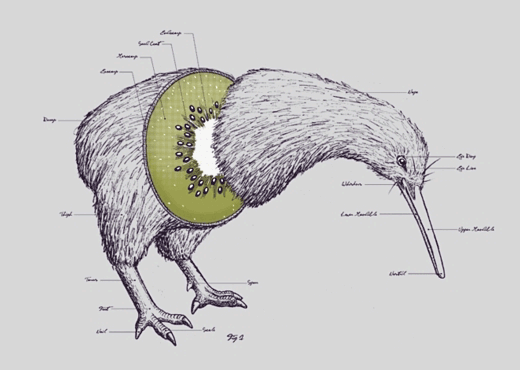 Kiwis are also fruits, everyone know that. But did you know that Te Puke, on the Coromandel Coast, North New Zealand, is the worldwide capital city of kiwis ? 70% of kiwi production is in Italy, New Zealand, and Chile ! All New Zealand’ kiwifruits are now marketed under the brand-name label Zespri… I’m just saying, in case you would like to support the NZ economy. 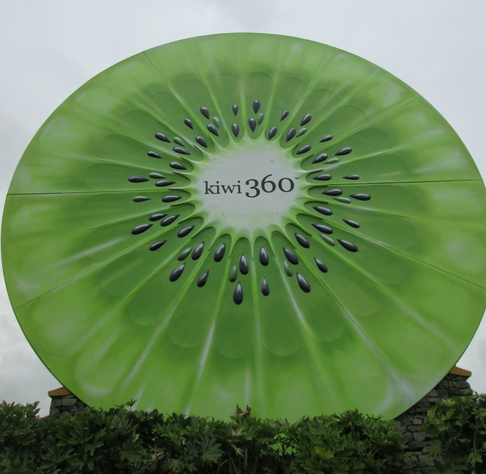 By the way, the kiwi fruit can also be called Chinese gooseberry. The colloquial demonym for New Zealanders. They are 4.5 million. Not much for a country that is 268 680 km2 (france is 552 000 km2). Polynesians settled in New Zealand during the 14th century, developing a distinctive Maori culture, and Europeans started to migrate at the end of the 17th century. Are you getting confused ? This entry was posted in Fact sheet // Culture G., New Zealand and tagged kiwi by Stephanie Nedjar. Bookmark the permalink.